HMSO contracts with the following managed care programs. Amerigroup is proud to serve eligible Washington Apple Health members by offering Preventative Care, Health Screenings, Immunizations, Prescription Coverage and more. 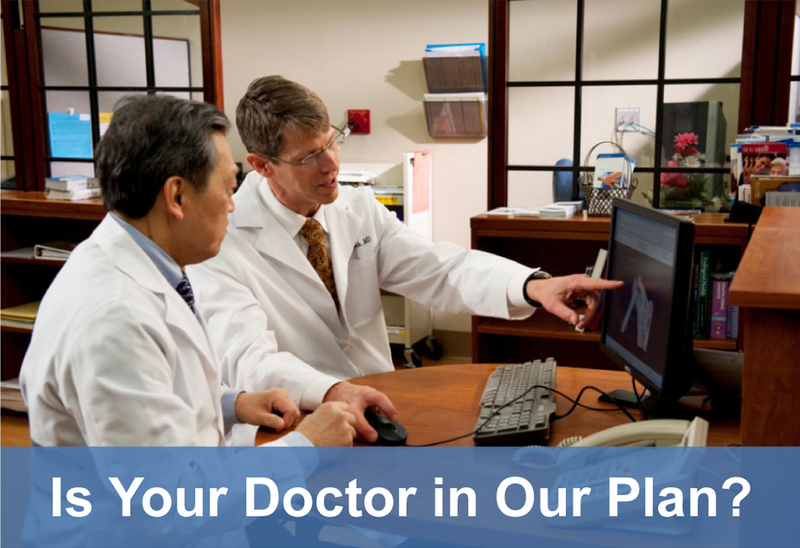 They offer special services such as Disease Management Programs and Amerigroup On Call. These and other resources help you keep yourself and your families healthy, even if it’s the middle of the night. UnitedHealthcare Community plan is contracted with the state Medicaid Healthy Options program and is available to you if you are receiving medical assistance from the state. UnitedHealthcare Community Plan is committed to making a difference in each member’s health. They provide benefits and services to help you take charge of your health. And taking good care of your health helps you take better care of your family. Molina Medicare Options Plus (HMO SNP) is a health plan with a Medicare contract and a contract with the state Medicaid program. 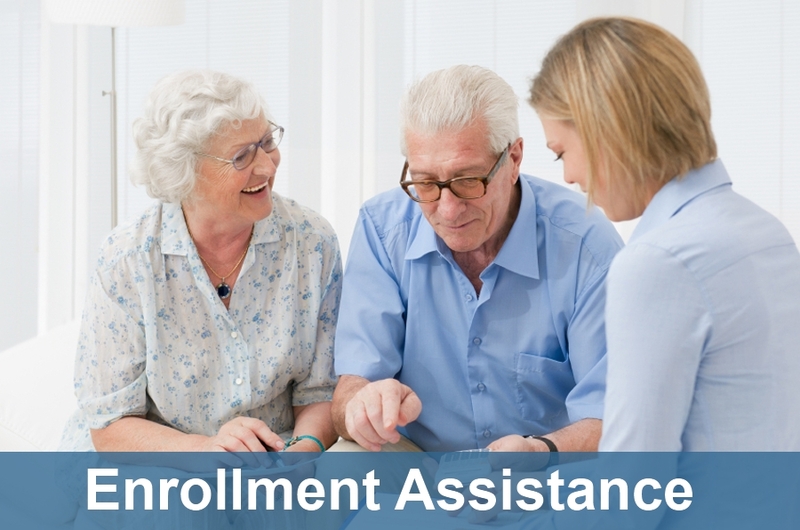 This plan is available to anyone who has both Medical Assistance from the State and is enrolled in Medicare part A&B. Premiums, co-pays, coinsurance and deductibles may vary based on the level of extra help that you receive. Please contact the plan for further details. The AARP Medicare Complete plans are insured through UnitedHealthcare Insurance Company who is a Medicare Advantage Organization with a Medicare contract. 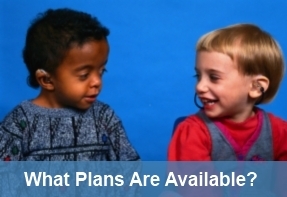 There are three plans available at Highline to choose from if you are enrolled in Medicare part A&B. All three are HMO plans and two include prescription drug coverage (Part D).